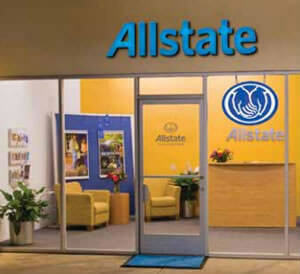 One of the most recognized brands in America- For over 80 years, Allstate Agency Owners have had a trusted brand and an industry leader behind them every step of the way. Maximize your earnings potential- One thing we do to give you room to grow is remove the ceiling. With no caps on what you can earn, the sky’s the limit for your bottom line. Great compensation- We give you a highly competitive commission structure, plus the recognition and production incentives to back it up. Build a legacy- As an Agency Owner, you own an economic interest in your business This gives you the freedom to sell to a qualified buyer or Allstate, or pass it on to your children or another family member. Always in demand- While some businesses are at the mercy of the ups and downs of the market, insurance is something people always need. So even if the economy falters, there will always be demand for the products you sell. 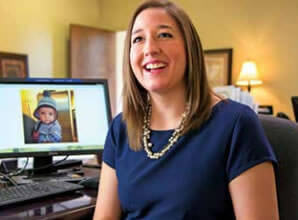 Revenue you can rely on- Each time a customer renews a policy, you receive a commission. That’s a constant stream of revenue you can rely on as you grow your business. We're looking for entrepreneurial, self-starting individuals willing to invest in owning and operating an Allstate Insurance agency. Leveraging a fortune 100 brand you will be able to tap into a predictable and recurring revenue model, the Allstate Exclusive Agent program is second to none. The ideal agent is an outgoing, business minded person that has sales, marketing, operations or management experience. A leader who can build relationships, inspire a team, make hiring decisions and has the motivation to drive business results! You must have access to a minimum of $100k in liquid capital. Please call Ext 3395, then Option 1 directly at (888) 829-6034. 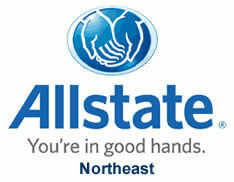 Allstate Insurance Company - Northeast Region is currently accepting inquiries from the following states: Connecticut, Maine, Massachusetts, New Hampshire, Pennsylvania, Rhode Island, Vermont.